Catinca Tabacaru opened on the Lower East Side of Manhattan in May 2014. Representing 13 artists from 5 continents, and focused on artists born between 1970 and 1990s, the Gallery takes a nuanced and empathetic approach to projects, gravitating towards art that impacts the self and society. 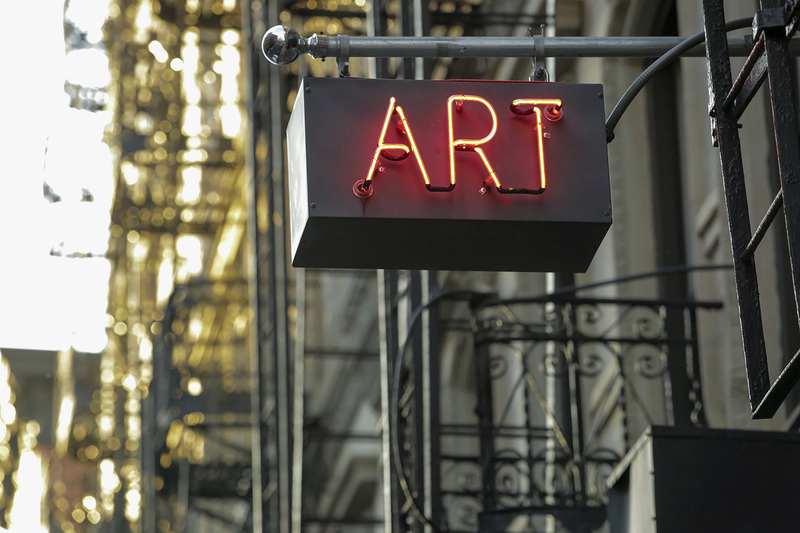 With an emphasis on content and concept, works run the gamut of media. The Gallery supports authenticity, fearlessness, and conscientiousness, championing work that celebrates the deepening of voices over time. In August 2017, the Gallery designed, built and opened its second location in Harare, Zimbabwe, in partnership with Dzimbanhete Arts and Culture Interactions. Located 20-minutes outside the city center, it is surrounded by bushland and small villages. Coined CTG Harare, the Gallery presents two-artist exhibitions and organizes an annual art residency, developing a dialogue between Zimbabwe-based and international artists. 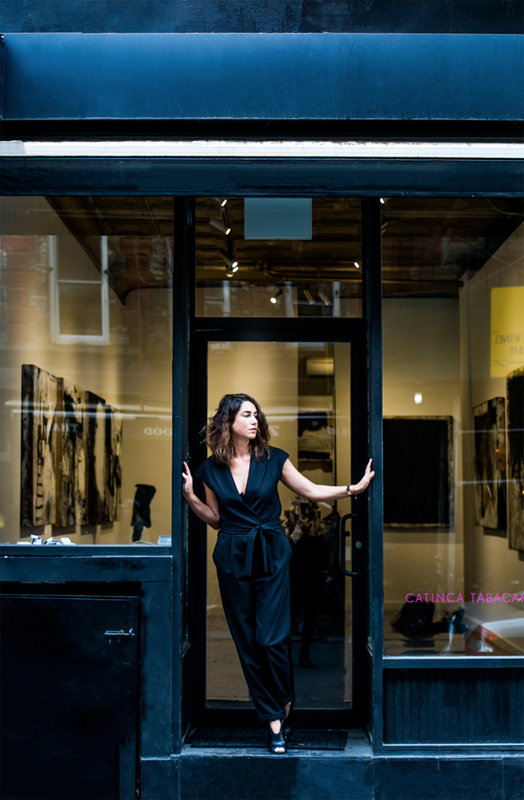 CATINCA TABACARU New York | Harare expands past its walls with the CTG Collective creating collaborations among artists embedded in different cultures. CTG-R, its traveling art residency program has had installments in Zimbabwe (2015/2017), Canada (2016) and Serbia (2018). 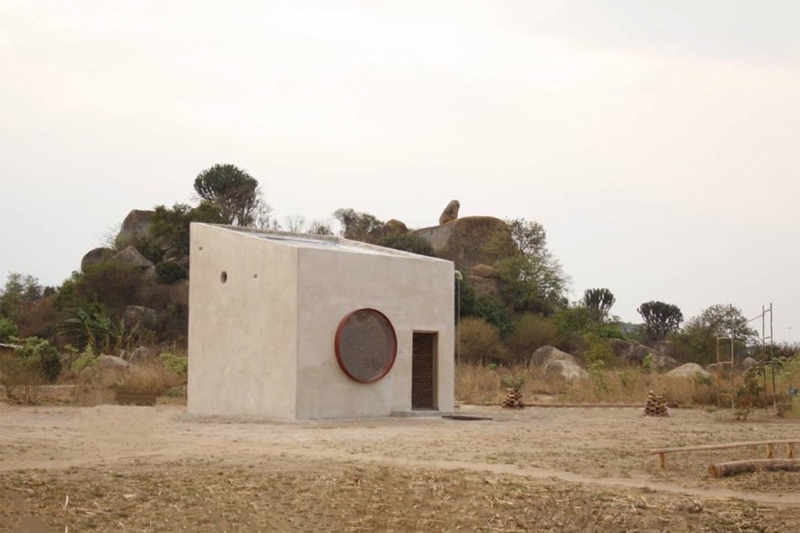 The CTG Collective is now evolving parallel to the Gallery’s space-driven program and has mounted institutional and biennial projects internationally, including at the Venice Biennale, Dak’Art, the National Gallery of Zimbabwe, the Bamako​ Biennale, the Block Museum, and the Art Institute of Chicago. The Gallery also functions as a platform for multi-disciplinary engagements. Major projects include: TRANS-Ville, a performance series curated by Coco Dolle in which artists approach states of transition from gender to politics to poetry; and Breaking The Glass Box, a feminist speaking series moderated by Catinca Tabacaru, which brings panels to institutions around New York City to speak on the contemporary state of the glass ceiling concept. Catinca Tabacaru earned her bachelor degree from the University of California, Berkeley (2003) and her juris doctorate and masters in international law from Duke University (2007). She spent her graduate school years working for the UN International Criminal Tribunal for Rwanda and the Office of the Chief Defense Counsel for the Military Commissions at Guantanamo Bay, Cuba. After two years working as a litigation attorney in New York City, Tabacaru started Women’s Voices Now, a not-for-profit organization aimed at giving voice to women living in Muslim-majority countries through the medium of film (2010). She curated a collection of 99 short-films from 40 countries, which was made freely available on the web and, at its peak, was watched in 176 countries. She passed on Women’s Voices Now to its new leadership (2012) to focus on her work as an art dealer and curator.